Angela Katz-McNair has never felt quite right as a girl, so she decides to live as Grady, a guy. While coming out as transgender feels right to Grady, he isn't prepared for the reactions of his friends and family. Grady's life is miserable until he finds friends in unexpected places, like the school geek, Sebastian, who tells Grady that there is a precedent for transgenders in the natural world, and Kita, who might just be Grady's first love. 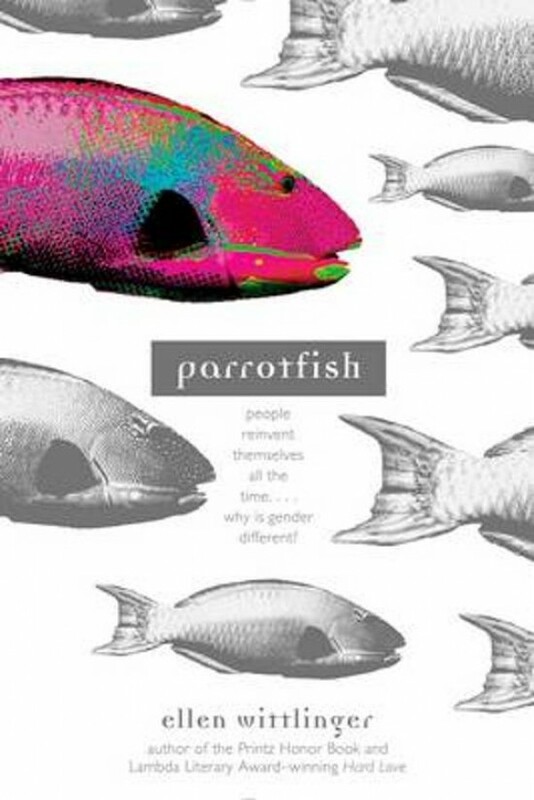 From acclaimed author Ellen Wittlinger, this groundbreaking novel was one of the first of its kind about a trandsgender teen's search for identity and acceptance.